Dr. Mahmood Abbas graduated from Arabian Gulf University, Bahrain in 1996 and received the Arab Board for General Surgery, European Board for Pediatric Surgery and French Fellowship for Pediatrics. 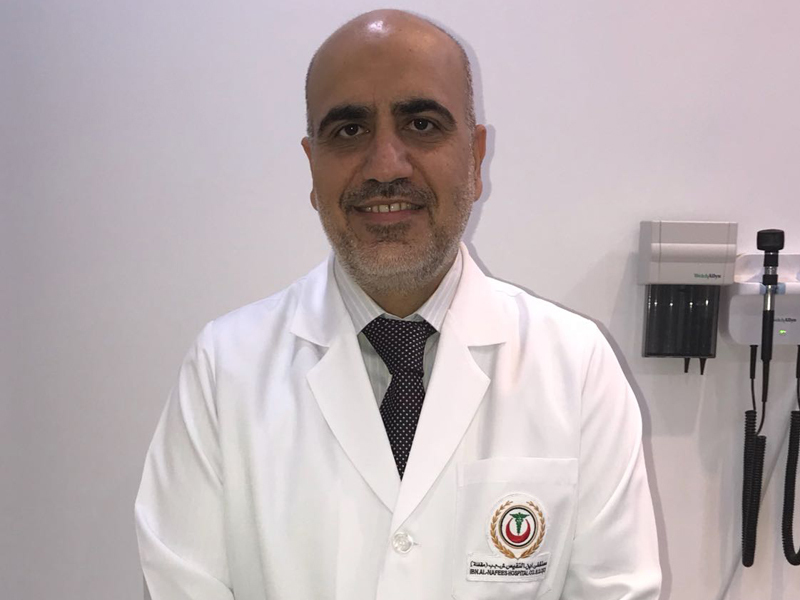 Dr. Mahmood Abbas underwent training in pediatric general surgery and pediatric urology at some of the finest medical establishments in Bahrain & France and used to work as a consultant Pediatric Surgeon at Salmniya Medical Complex, and lecturer & clinical tutor at the Arabian Gulf University. Dr. Mahmood Abbas joined Ibn Al-Nafees Hospital in 2013.